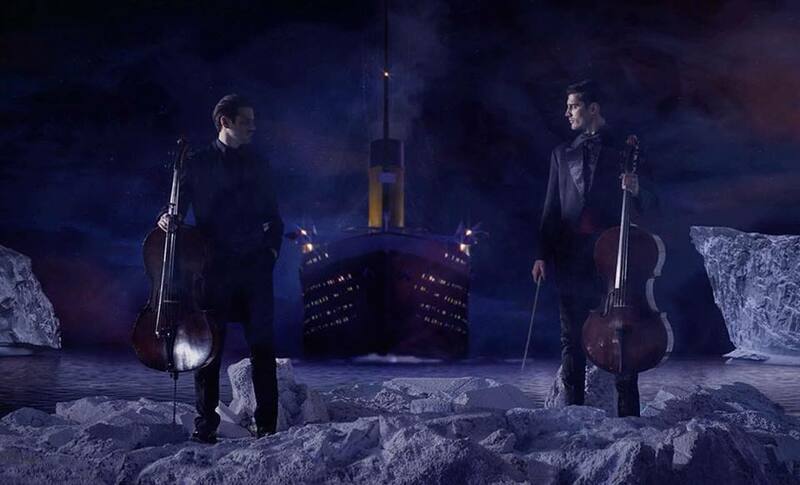 Famous Croatian cello duo 2CELLOS have released another video and it has quickly become another hit. 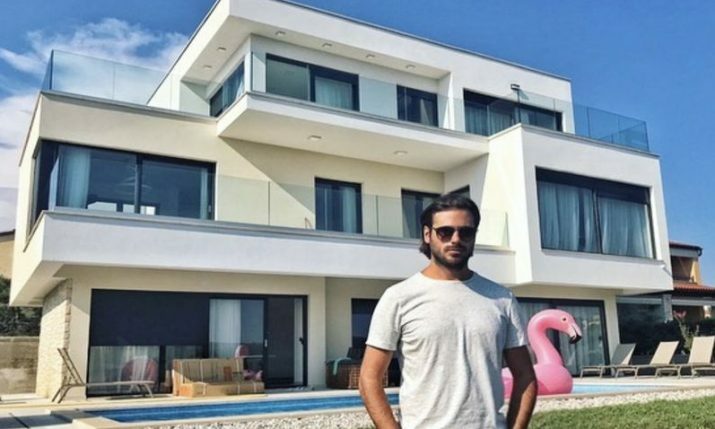 Luka Sulic and Stjepan Hauser have covered one of the most recognisable movie songs of all time – Celine Dion’s ‘My Heart Will Go On’. The song, also called the ‘Love Theme from Titanic’, is the main theme song to James Cameron’s blockbuster film Titanic and the Croatian duo have covered it in their unique way with a new video they released a few days ago. The song became one of the best-selling singles of all time and was the world’s best-selling single of 1998 and 2CELLOS have done it justice. Since it was released on Friday the video has had over a quarter of a million views. 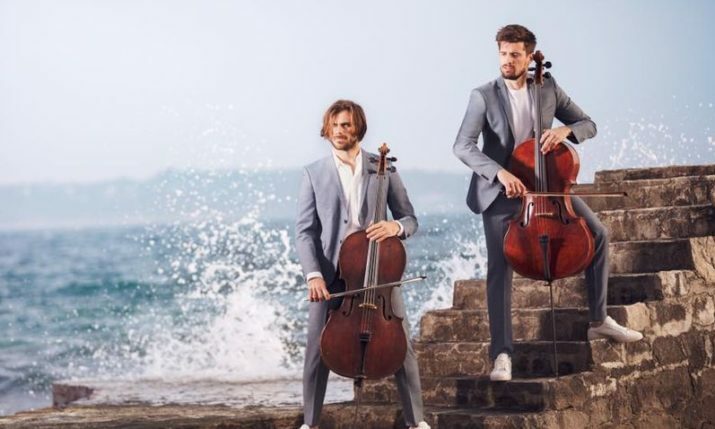 Recently the cello stars became the first Croatians to have a YouTube video hit 100 million views.